With spring upon us and summer just around the corner, we’re dreaming outdoor wedding ceremonies and welcome drinks in the beautiful gardens. If you’ve got your heart set on an outdoor wedding, we hope these top tips will offer some inspiration. Even if you’re choosing an August wedding date, in this country you should be prepared for all eventualities! 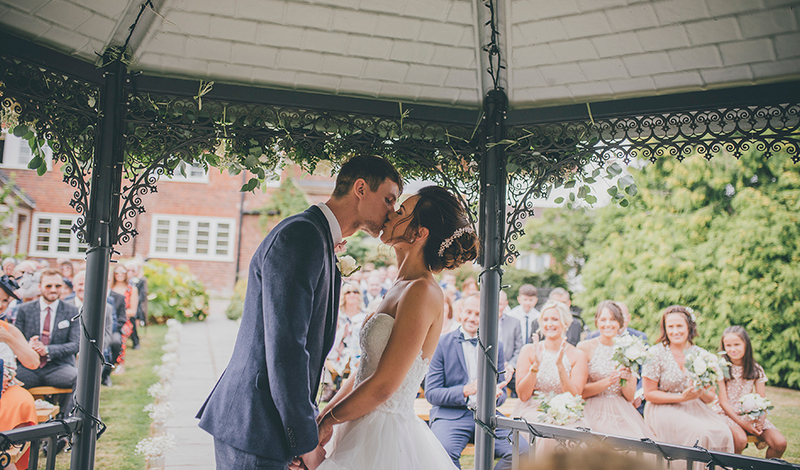 While you might have your heart set on a ceremony under our Garden Gazebo, do chat to us about what you would like to do if that isn’t possible. 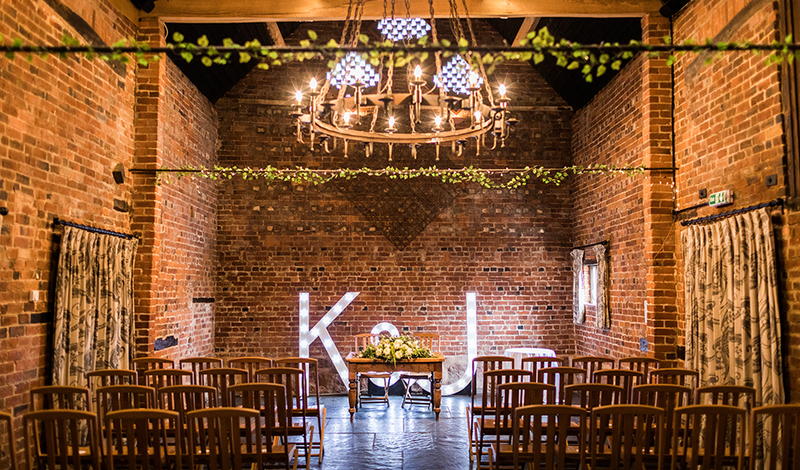 The Granary Barn is a breath-taking alternative. It’s a great idea to provide umbrellas – if there are just a few spots of rain, they could make the difference between staying outside and heading indoors. And, of course, consider the temperature. It’s a lovely idea to provide shawls for your guests to use during the ceremony or while they relax outside in the Courtyard later on. If you’re going to be spending a lot of time outside, consider adding a little decoration. While nature offers much in terms of beautiful gardens and countryside, you might like to adorn the Garden Gazebo with flowers or add some floral arrangements to the tables in the Courtyard. Twinkling lights look beautiful after dark… and how about a few sparklers to round off the evening? While we talk of rain, you could of course have the most glorious sunny weather! 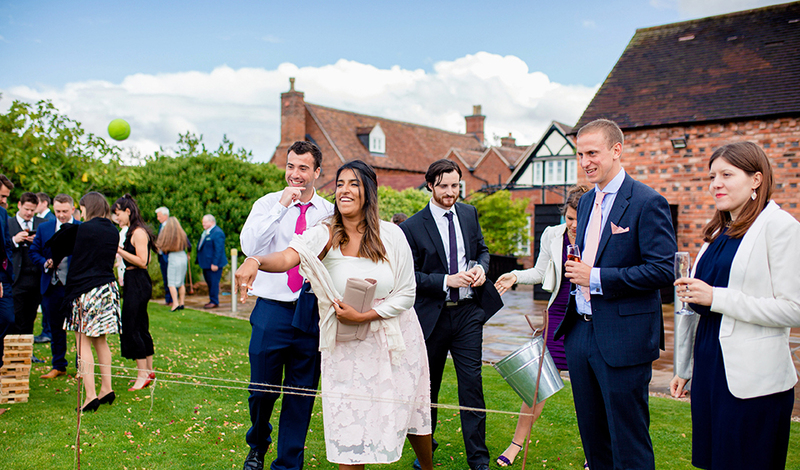 Be sure to offer your guests plenty of shade where possible (you might even have some parasols to hand during the ceremony) and plenty of soft drinks. If you’ve got a wet-weather plan and some umbrellas to hand, there’s no point wasting time and emotion on constantly checking the weather forecast. A few spots of rain won’t matter at all and, if the weather really isn’t kind, head inside and enjoy the wonderful indoor spaces at Curradine Barns – it’s exclusively yours after all! 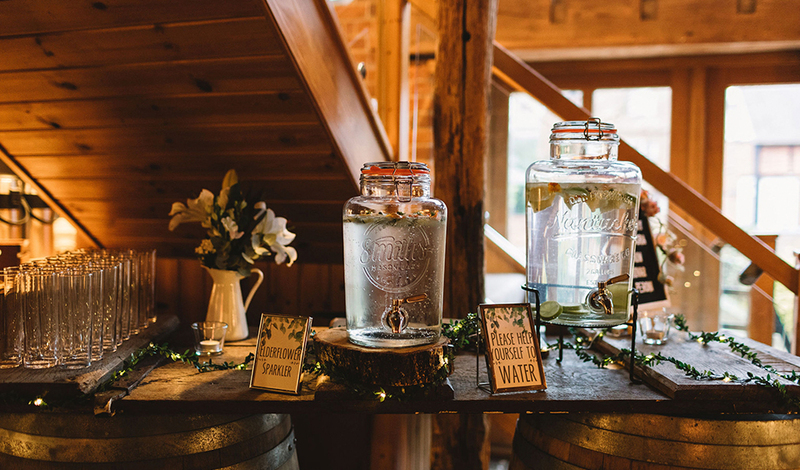 While you want to give your guests an element of surprise, it can also be worth letting them know that you plan to celebrate much of your day in the great outdoors. That way, they will dress accordingly, perhaps bringing a shawl or some sun screen! 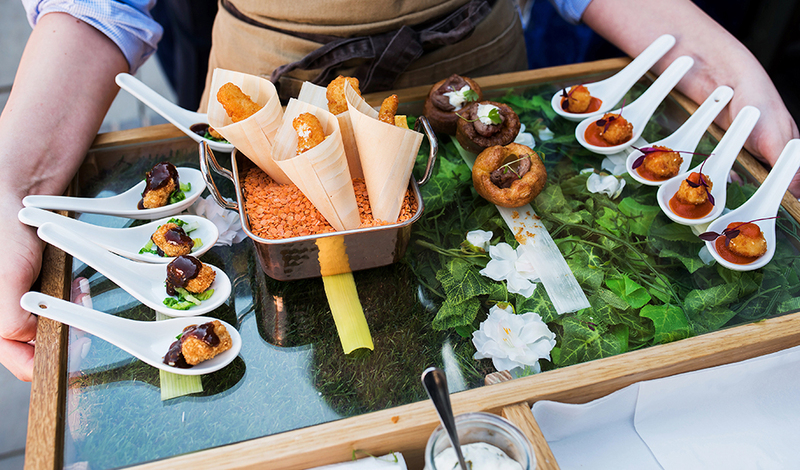 The talented team at Galloping Gourmet will work with you to create an exceptional, seasonal menu. 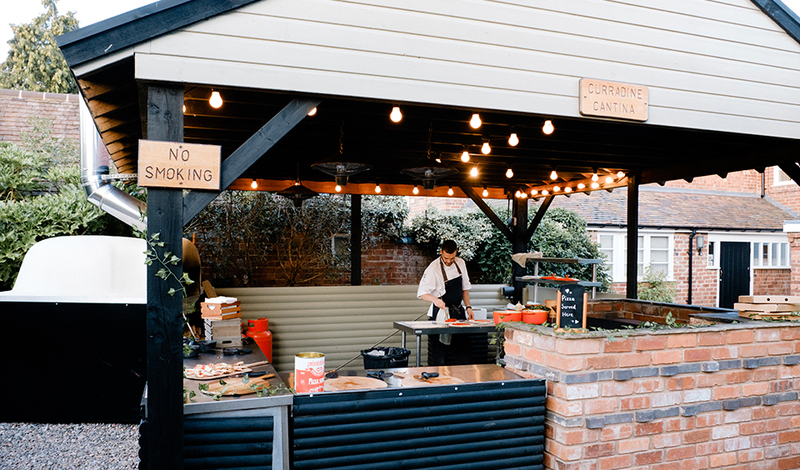 Chat to them about your plans for the day, from delicious cocktails to canapés, an outdoor gin bar and wood-fired pizza from the Curradine Cantina in the evening. If you have yet to visit Curradine Barns, we would love to show you all we have to offer. Simply call our friendly team on 01905 670039 or contact us online. Take the first step on the journey to your dream day - come and visit us for a show round with one of the team. 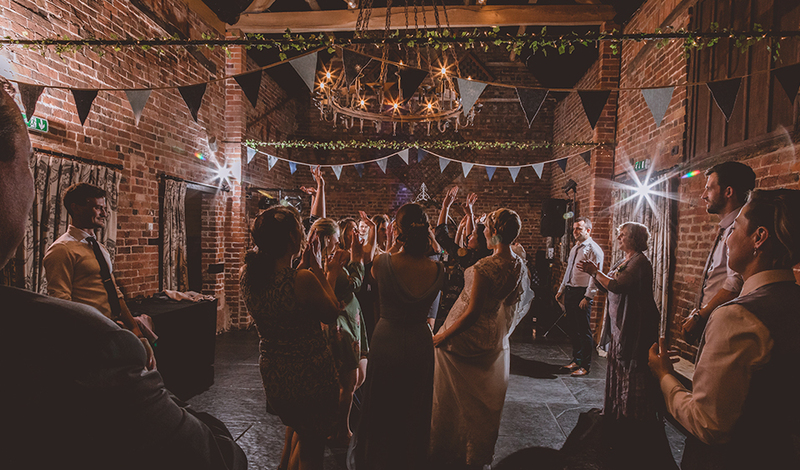 And, if you have a special date in mind for your big day, you can see all our available wedding dates online instantly. 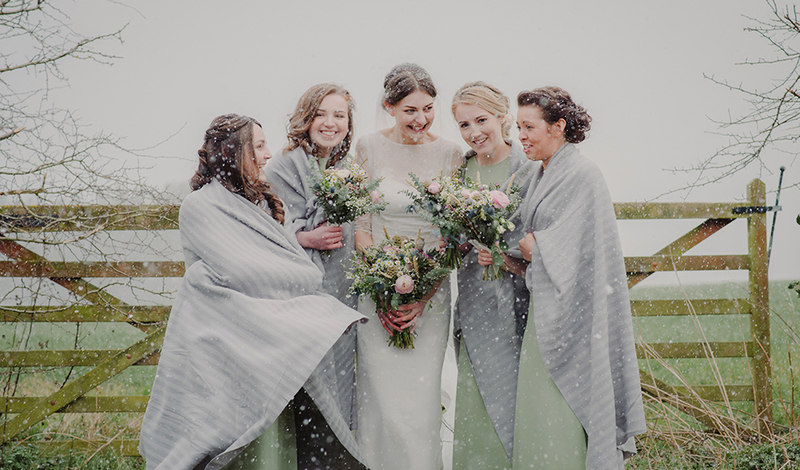 If you'd like to talk in more detail about weddings at Curradine Barns - call our wedding office on 01905 670039 and speak with one of our wedding specialists. 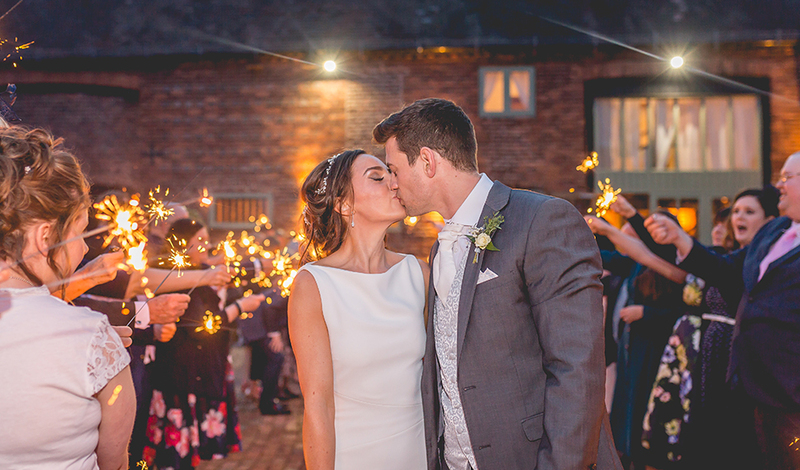 Curradine Barns is a romantic barn wedding venue in the West Midlands, with modern on-site accommodation available for the newlyweds and their loved ones. 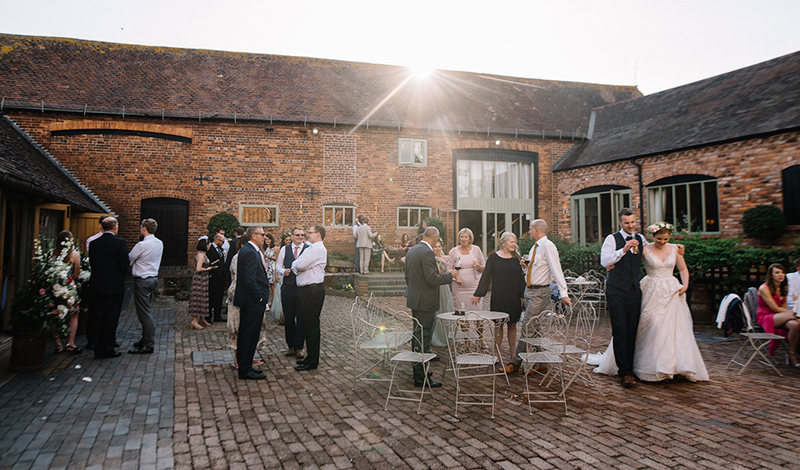 The 18th-century rural barns are in the picturesque village of Shrawley and surrounded by idyllic Worcestershire countryside.